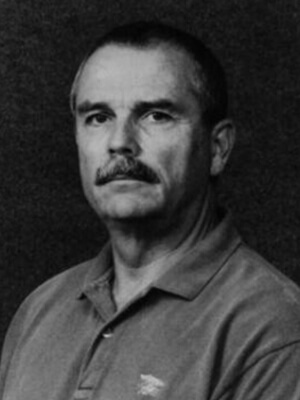 Captain Robert A. Gormly, USN (Ret.) served twenty-nine years as a US Navy SEAL. His combat experiences include Vietnam, Grenada, the Persian Gulf, and numerous Special Operations, many of which remain classified to this day. Bob’s military decorations include the Silver Star, Defense Superior Service Medal, three Legions of Merit, three Bronze Stars (two with Combat “V”), Defense Meritorious Medal, Navy Meritorious Service Medal, three Combat Action Ribbons, and numerous unit commendations and campaign medals. 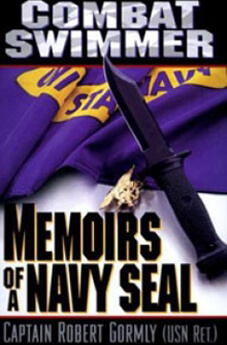 Bob’s command tours included SEAL Team Two, Underwater Demolition Team Twelve, Naval Special Warfare Group Two, and SEAL Team Six.